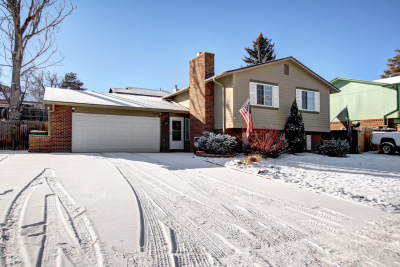 Charming well-maintained and loved home in Littleton. Open floor plan with a Master Suite and Den downstairs that could be used as a bedroom if desired. Attached garage with a mudroom will plenty of storage space. Close to schools, shopping, restaurants and rec centers. Bring in the New Year with the perfect place to call home.